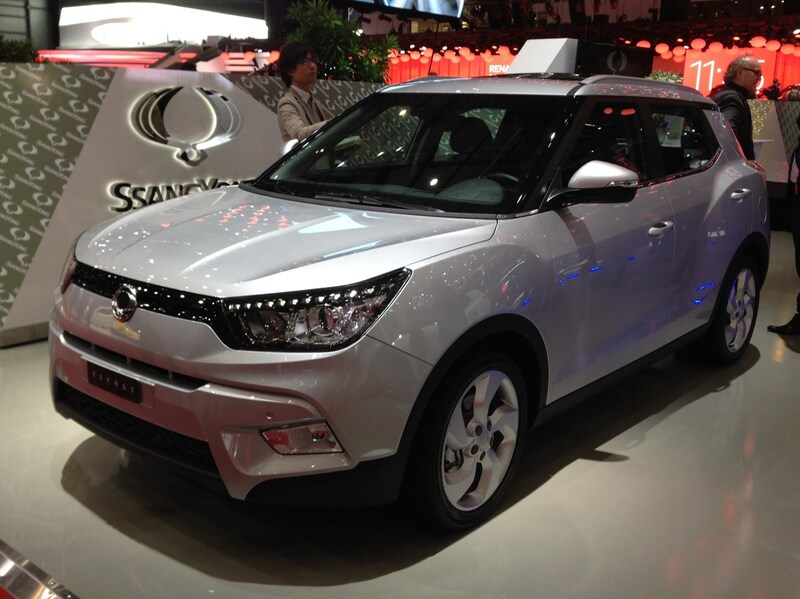 Yet another entry into the small SUV market, the Tivoli is actually named after an Italian town. The South Korean firm claims it offers comfort, style, space and safety all wrapped up in a small crossover. For more information, read our full Ssanygong Tivoli preview. It's an interesting one. The Tivoli enters a crowded market, but Ssangyong is known for building no-nonsense cars that do their jobs very well indeed. It might prove a dark horse. We're interested to try it, anyway.